Stop wasting time scouring court websites or reaching out to authorities for the most up-to-date Rule 401 Short Form. See how LEAP helps attorneys save time and make more money. 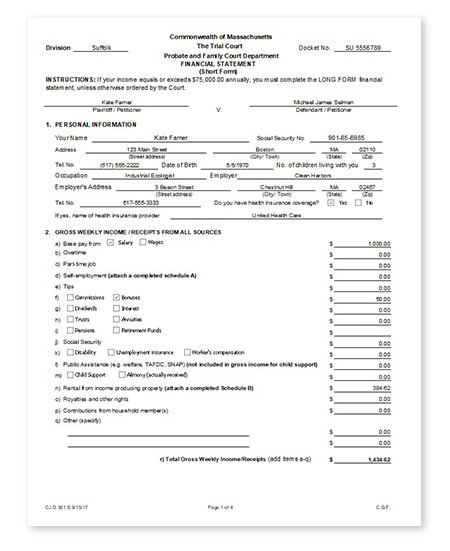 The Rule 401 Short Form is a financial statement used to document the assets, liabilities, current income, and expenses of both parties and children in a divorce or separate-support action where the filing party’s income is less than $75,000.00.